NEW PRODUCTS ARE BEING UPLOADED!! 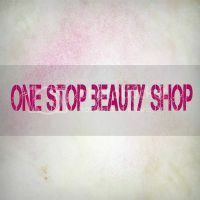 Copyright 2013 One Stop Beauty Shop (Beauty by MissAsh). Simple theme. Powered by Blogger.